>>>The Tourist Info Centre now has its own bead! We are now part of the Bead Trails experience. 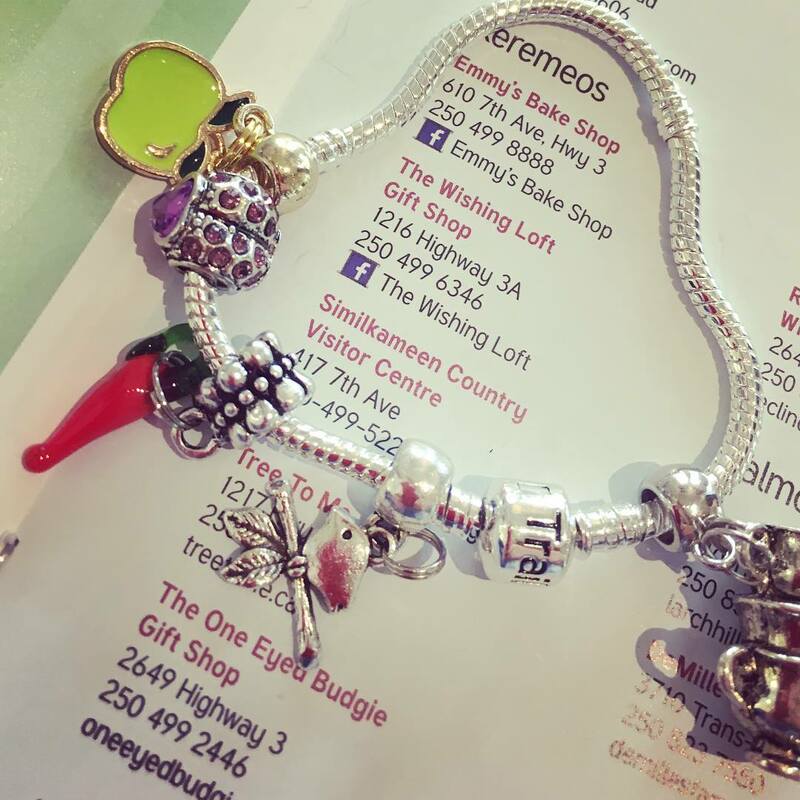 Start your own bead collection with our hot pepper bead and a stylish bracelet. Check out the regional Bead Trails Map! 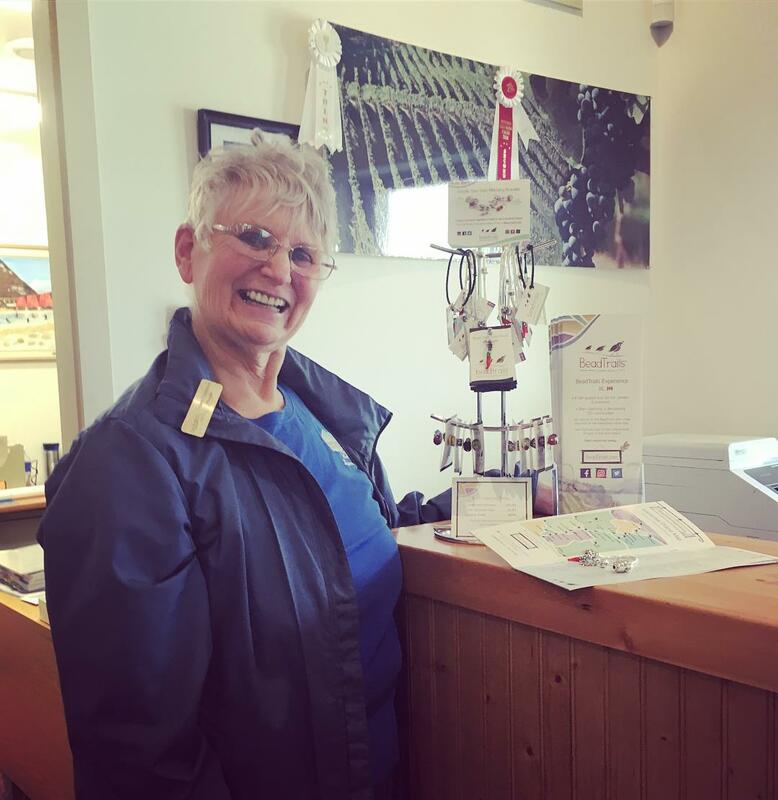 Be sure to browse our Tourist Info Centre gift section, check out the local sights and visit the great local businesses in the South Similkameen!